We listen to what you want. We will establish what you want from a website and if you would like to set up, or integrate with any other social media channels, such as Facebook and Twitter. 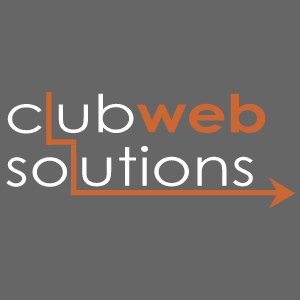 We will learn who you club or business needs to communicate with, through your website and what users of your website want. We will look at different styles of websites and help you select a design and layout that meets your club or businesses needs. We will look at different hosting options to meet your requirements and budget. We will create the website and add the required text and images. We will add the required functions and features and set these up for you. This might include: member login areas, online shop, contact forms, news feeds, integration with Facebook and Twitter etc. We will provide Training & Support to allow you to manage and update your website yourself. If you need further assistance we will be on hand to provide support.